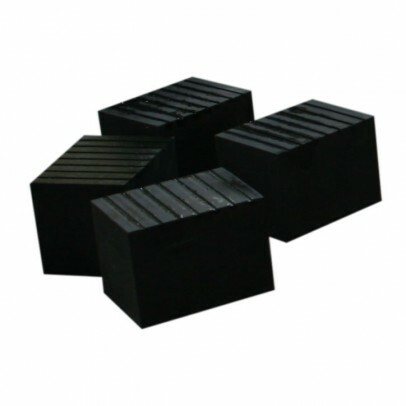 Reach higher. 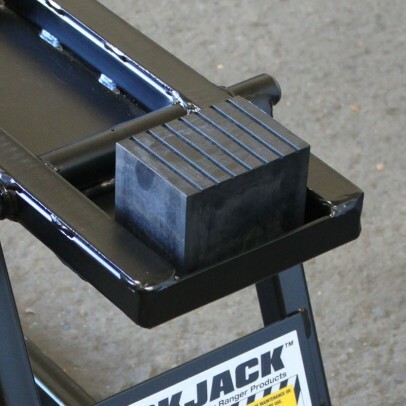 Rubber blocks both tall and small can increase the versatility of your QuickJack portable hoist system. 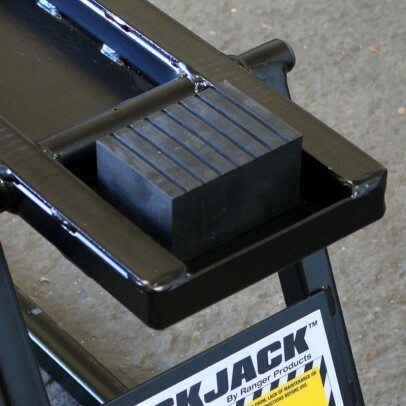 Made from a special hardness elastomer to resist wear and tear, these rubber blocks work with every QuickJack portable hoist system. 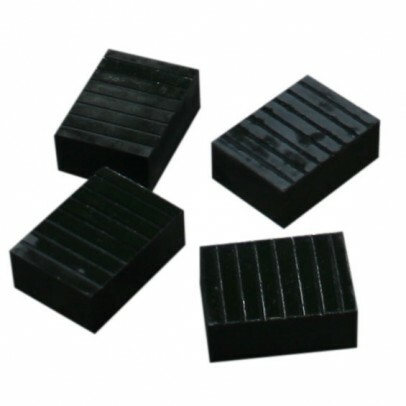 Can be bought separately or in a pack of four.